January 12, 2016 by Ecommerce News. About Payments with tags France. 6696 views. Ingenico Payment Services’ ecommerce division is merging with GlobalCollect, and as a result it will be transforming into Ingenico ePayments. Together, the companies hope to have a wider reach and stronger offering for their customers and partners. 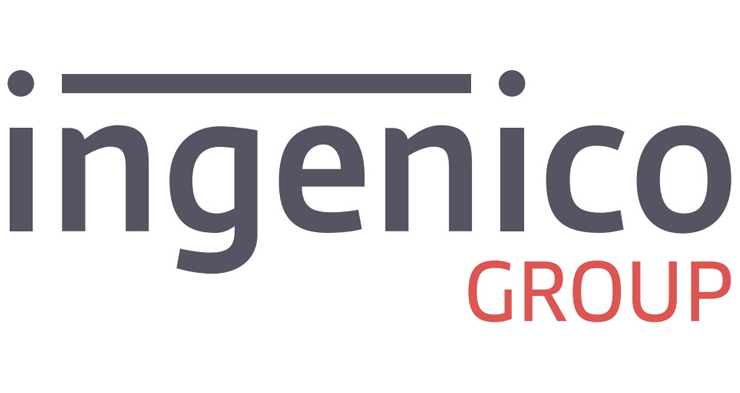 Ingenico Payment Services is the name its parent group gave to Ogone, the Belgian payment service provider it acquired in 2013. It is now part of the Ingenico Group, just like GlobalCollect. The two divsions will now become one and it will continue operating under the new name Ingenico ePayments. The merger was already announced at the end of last year and during this month the final transformation of this online and mobile commerce division should be completed. Ingenico started as a payment terminals provider but has been focusing more and more on seamless payments during the last years. Its goal is to provide smart and secure solutions whatever the channel, be it in-store, online or mobile. In a review of the year 2015, Ingenico Group said the combination between Ogone and GlobalCollect inside the Ingenico ePayments division has given the company the opportunity to establish as a global e-payments player. Among this division’s achievements are the launch of checkout solution Ingenico Connect, a major upgrade to its data analytics solution and the acquisitions of mobile payments company ROAM.